Hey! Just stumbled upon your blog, I love it! I also have Crohns, on top of early onset rheumatism, so I know how frustrating dealing with insurance companies can be. I also understand how devastating digestive diseases can be, but you sound like your coping well. I’ve been exacerbation free for three years now, and all is well in the digestive area (knock on wood). 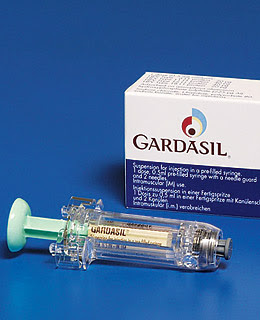 I’m glad you are taking measures to be proactive in your healthcare, and that you’re spreading the message that gardasil isn’t just for us ladies. I’m a nurse, so I think people taking action for their own health is a great way towards a healthier nation overall. Terrific information! Can you please tell us if the pharmacy worked for the follow up vaccines?